The hides can be tail-cut, head-cut, belly-cut, or hornback. 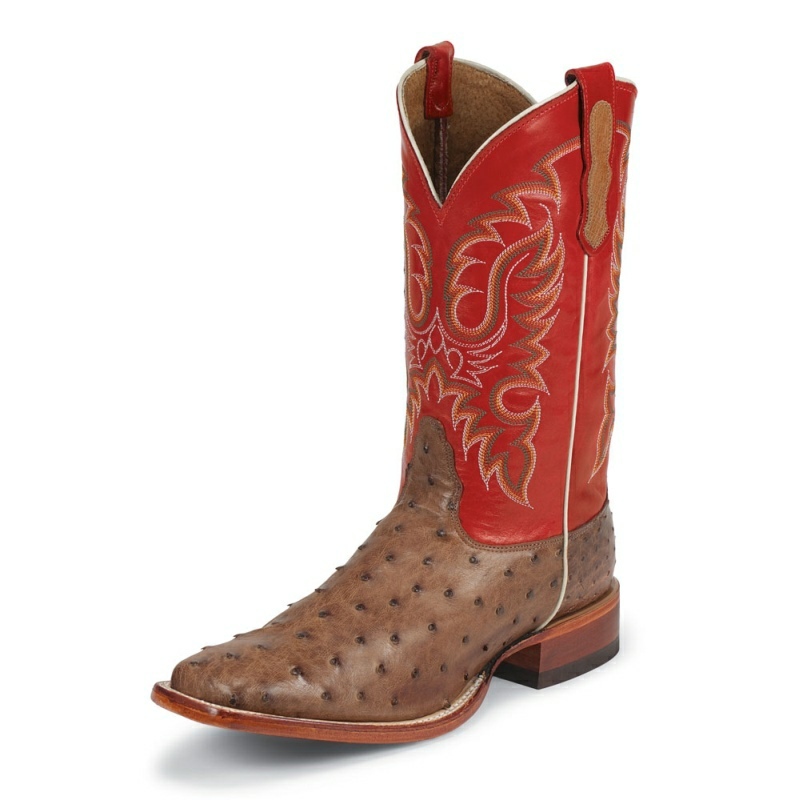 American Alligator: Lucchese uses domestic skins from farm raised animals sourced from the very best tanneries around the globe. American Alligator is considered to be the most sought after crocodilian species available. It has a unique tile pattern and offers a very identifiable look. Nile Crocodile: a South African crocodilian species, this skin yields a finish somewhat similar to American alligator at a more affordable price. Ultra Belly Crocodile: An exquisite species of caiman, Fuscus. This species is farm raised in South America and goes through a very specific tanning process that yields the very best caiman available on the market today. 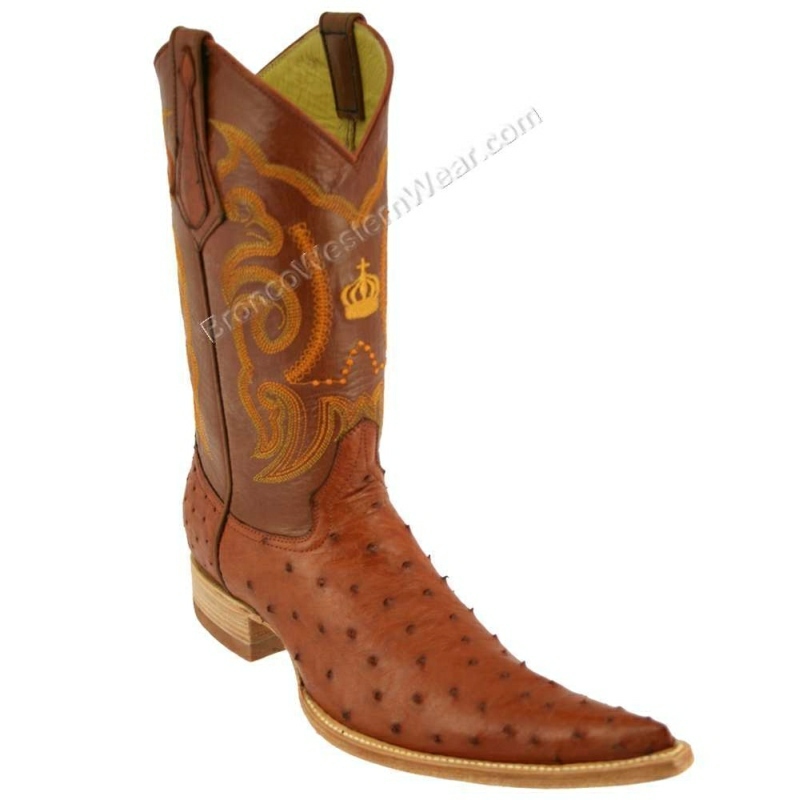 Ultra belly croc offers the consumer a premium crocodilian at a more affordable price than American Alligator. 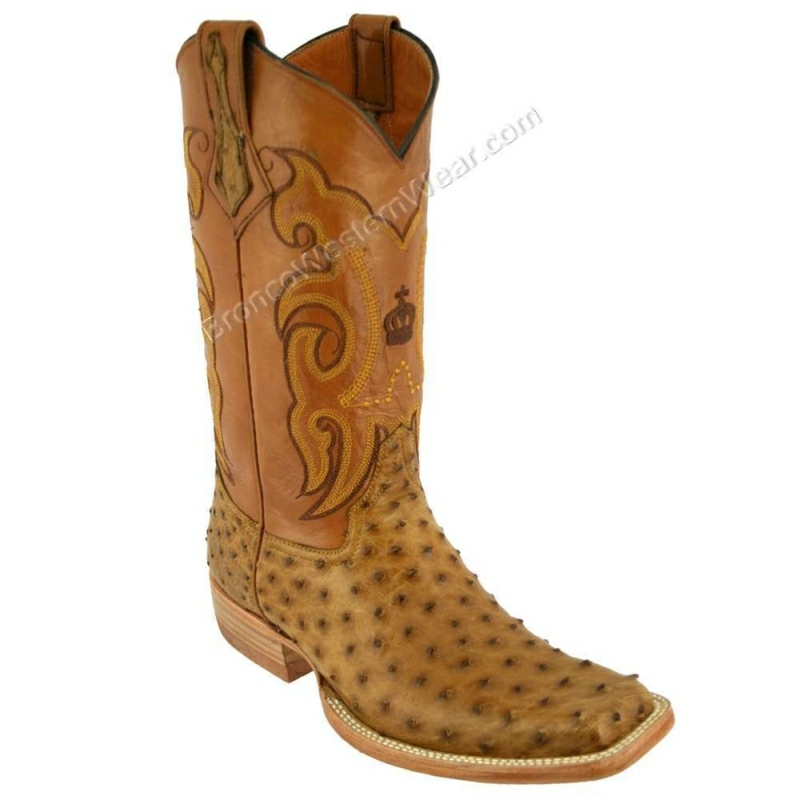 Mad Dog Goat: This goat skin was initially developed for Lucchese. 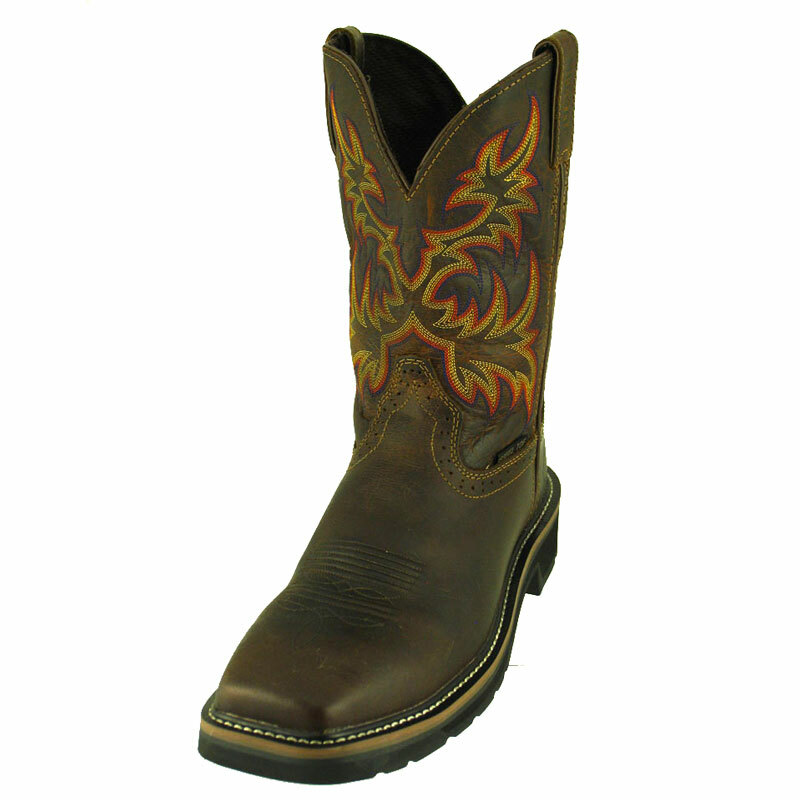 Tanned with oils and finished with a wax, it offers a very unique look that continues to patina with time. 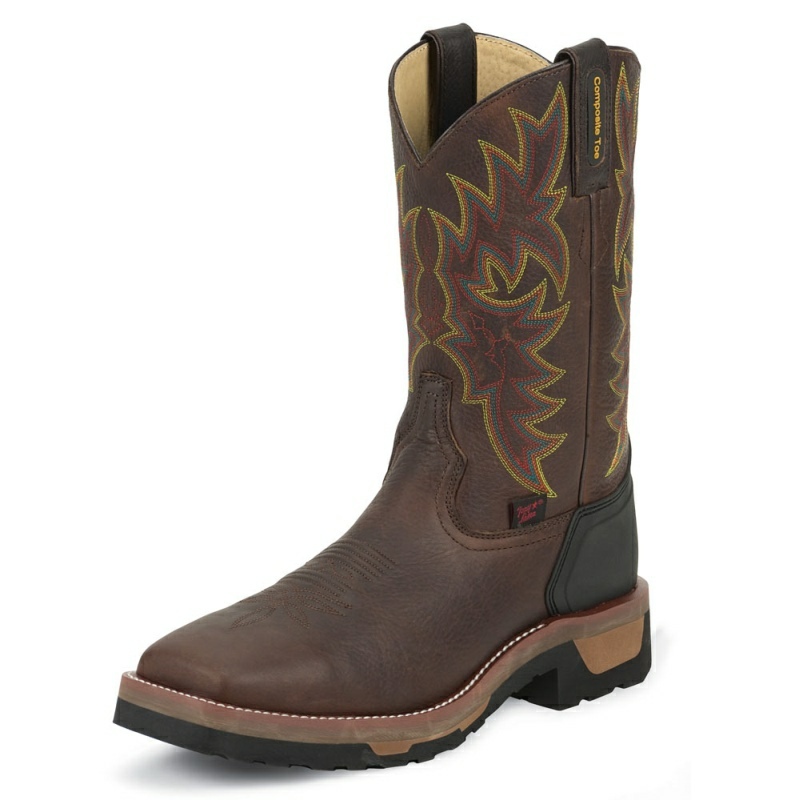 Mad goat is a durable leather that requires very little maintenance. 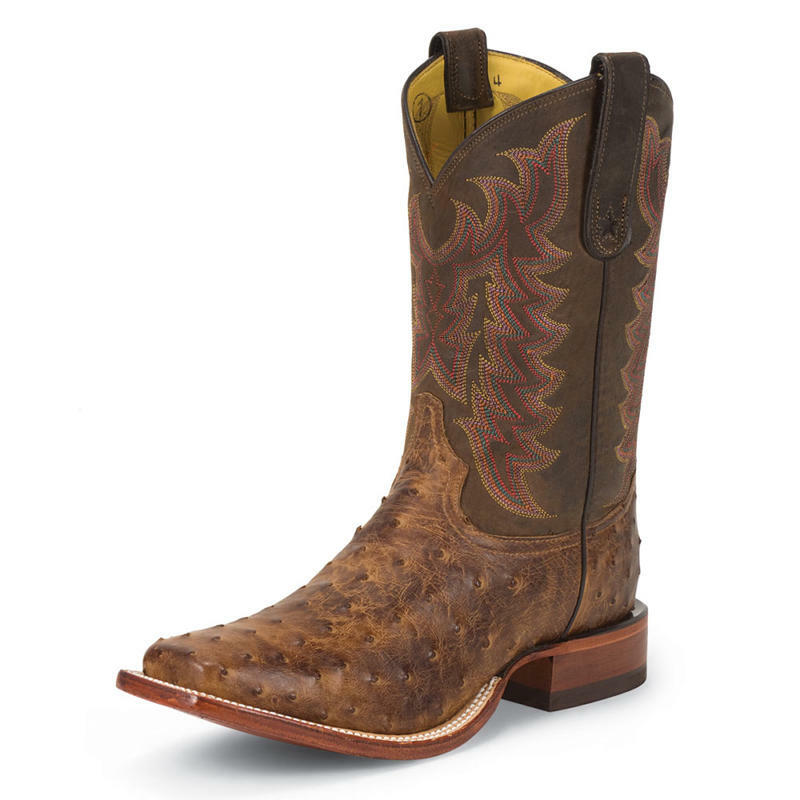 Ranch Hand: A full grain cowhide that is used with different finishing processes that yields many different looks at Lucchese. 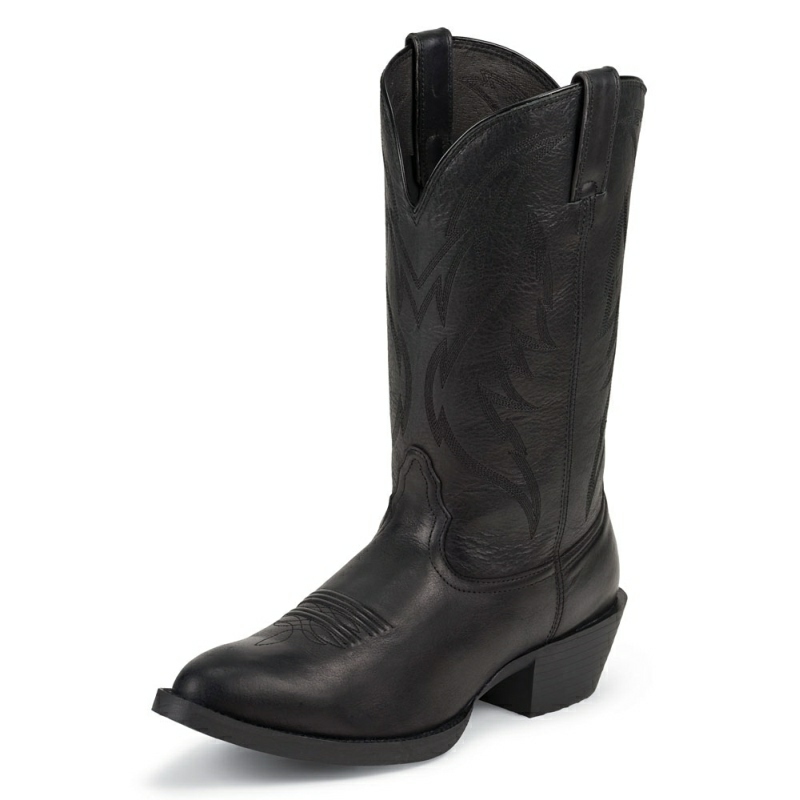 Ranch hand is a durable light weight cowhide that can be used on vamps and quarters. 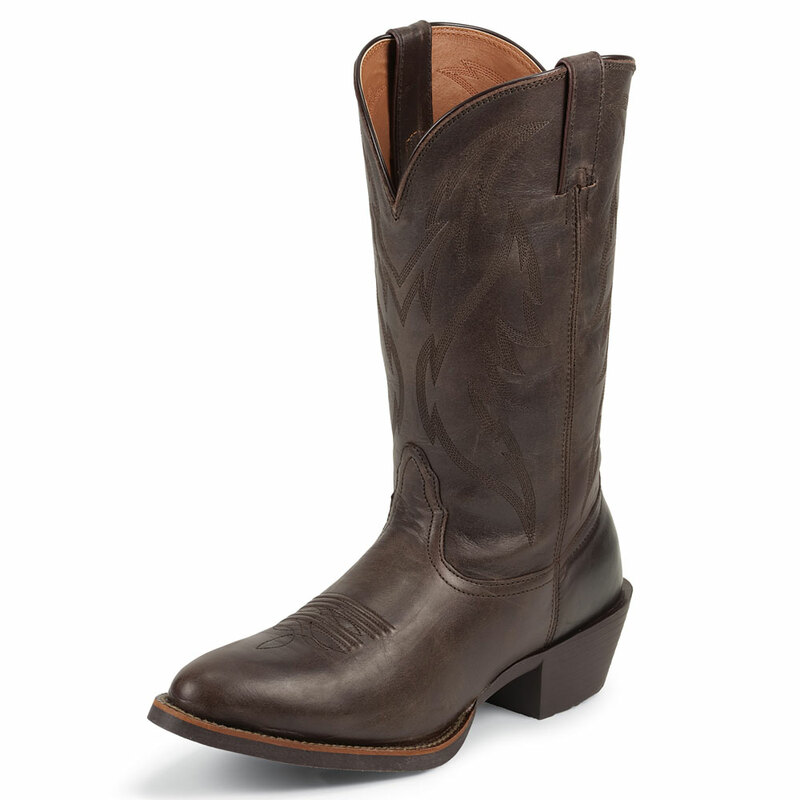 Buffalo Calf: A full grain Indian Buffalo that is tanned to yield one of the softest most supple skins available in a cowboy boot. 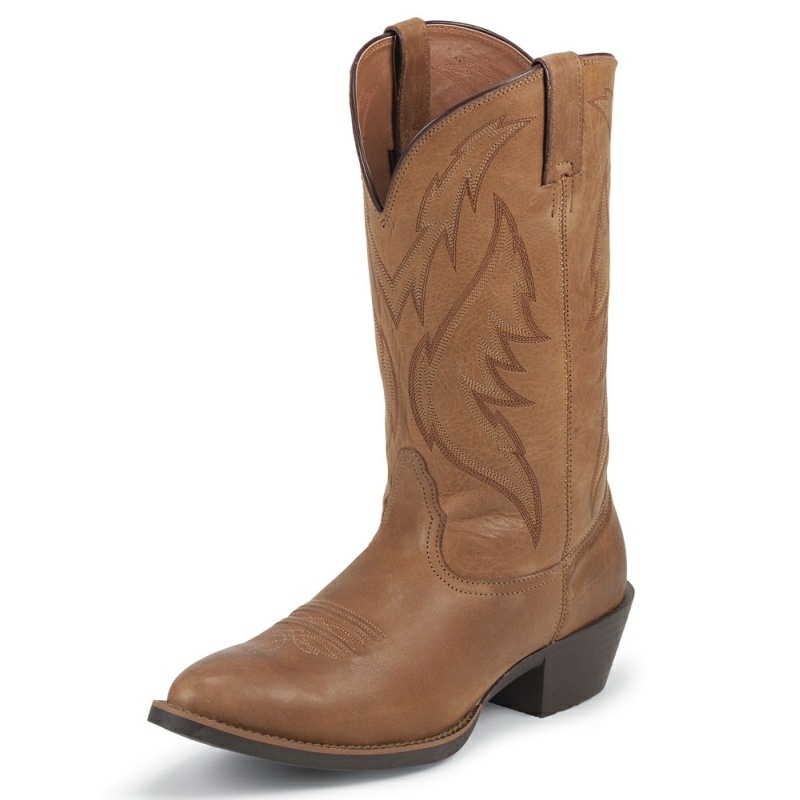 Buffalo calf is recommended to be used as a dress boot only.